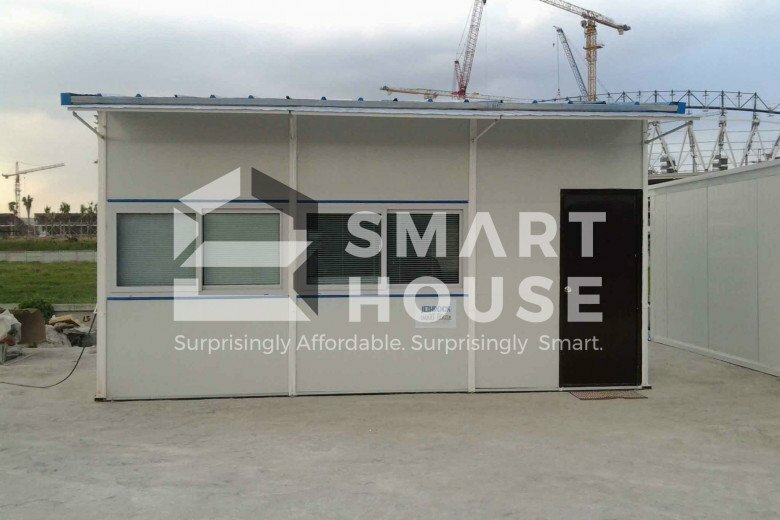 The Standard Prefab House is our most economically-priced prefab option. 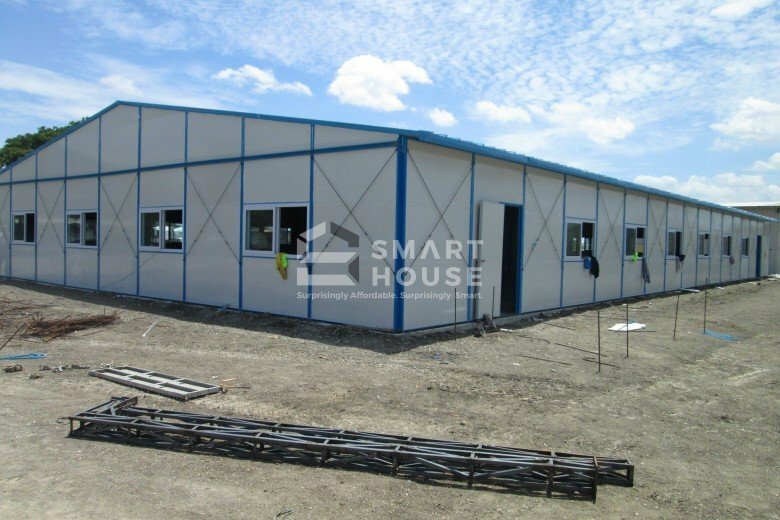 Its uniformly sized wall panels allow for easy assembly and even combination of multiple standard prefab units after dismantling. 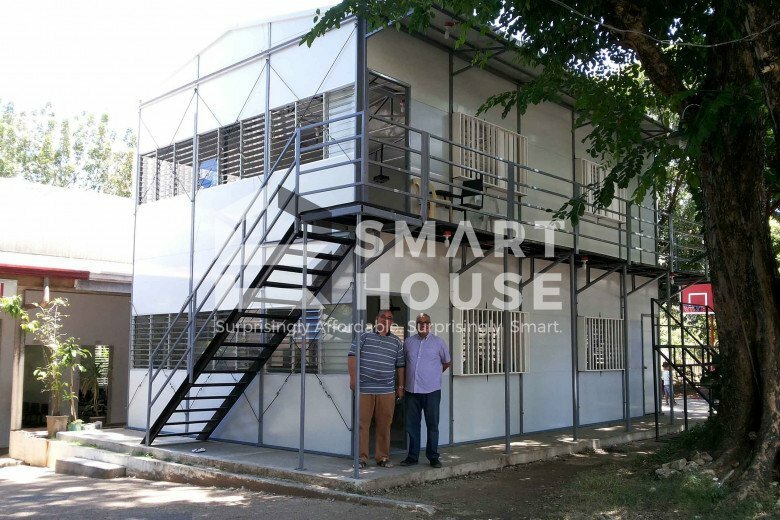 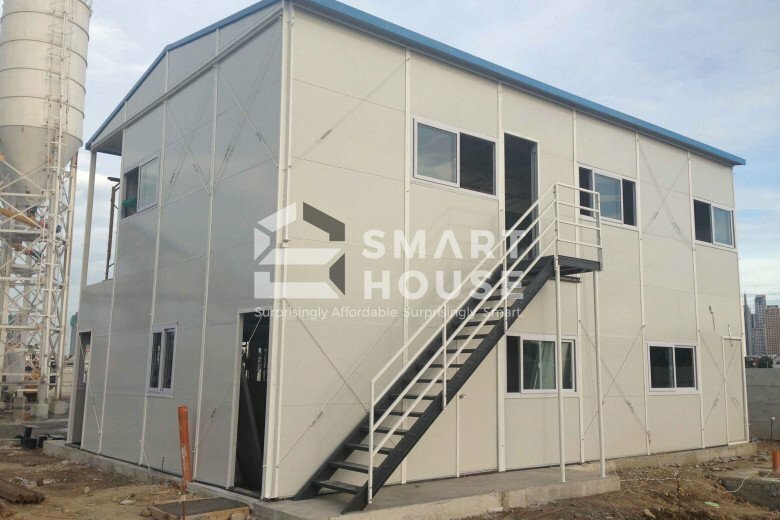 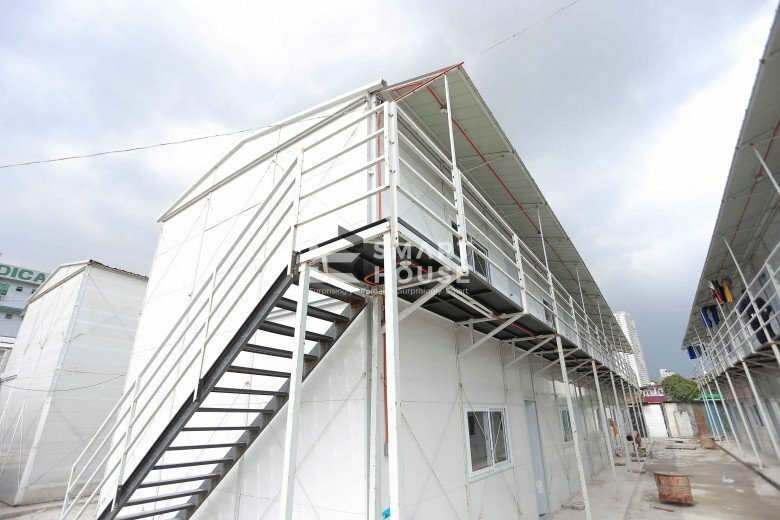 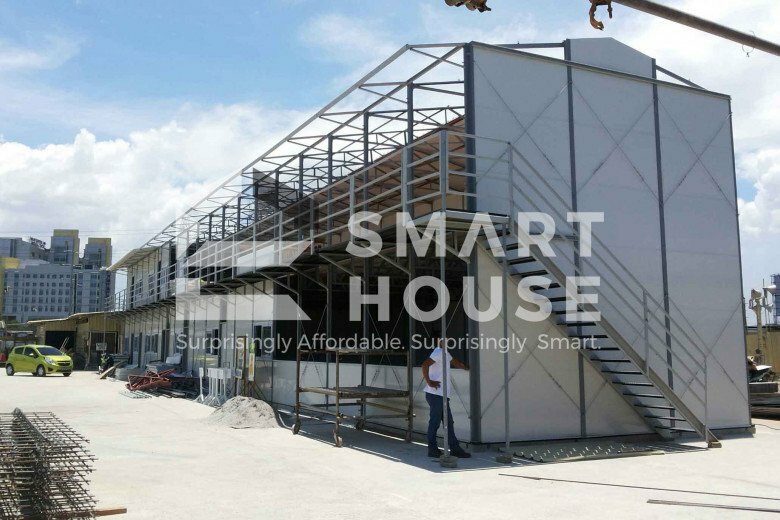 Standard Prefab buildings are also wind-proof and earthquake-proof. 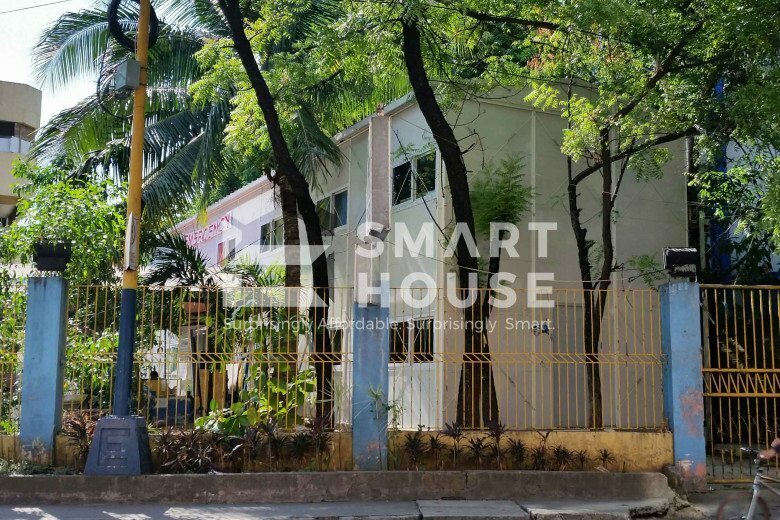 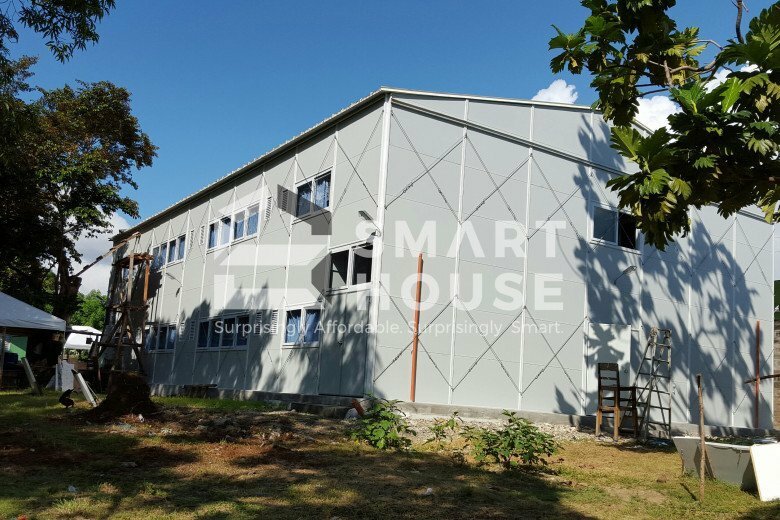 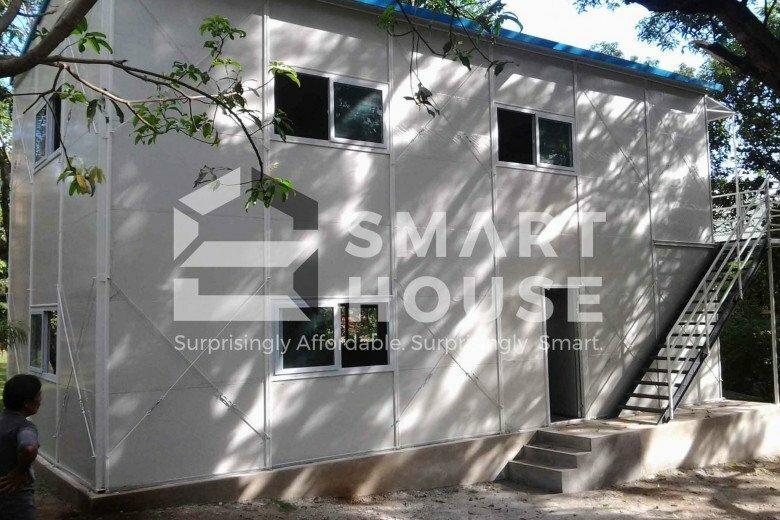 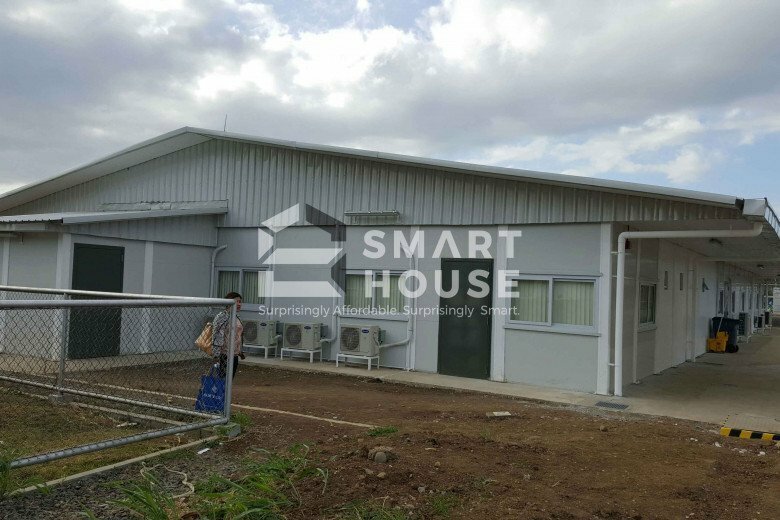 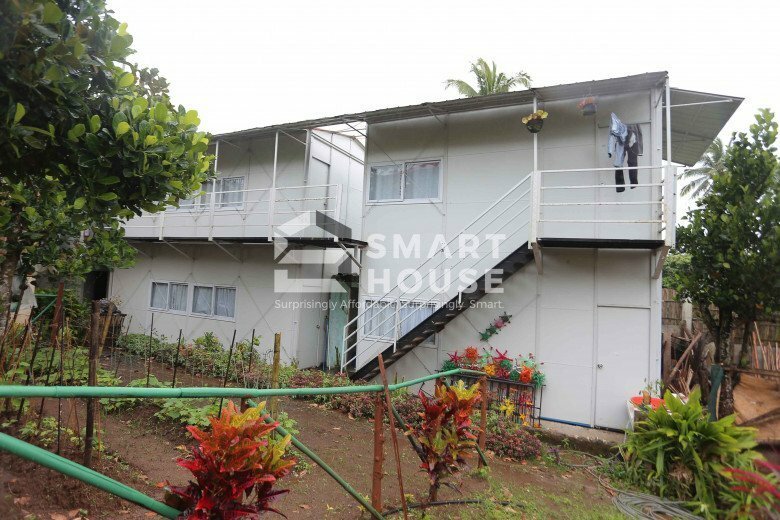 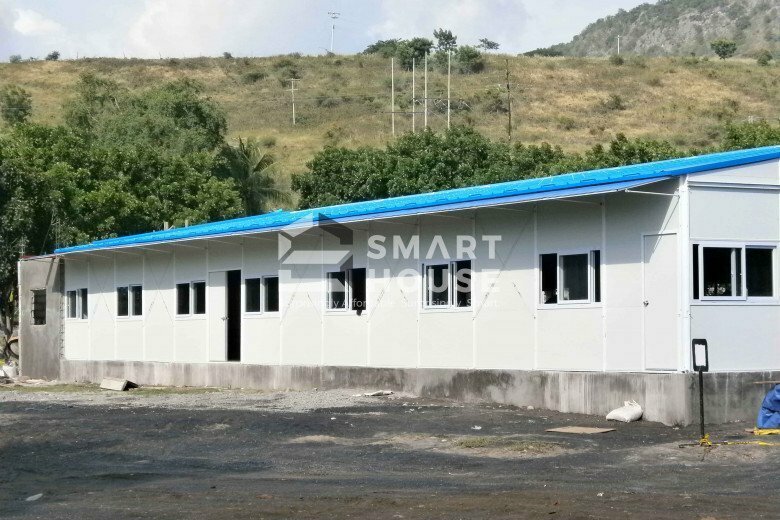 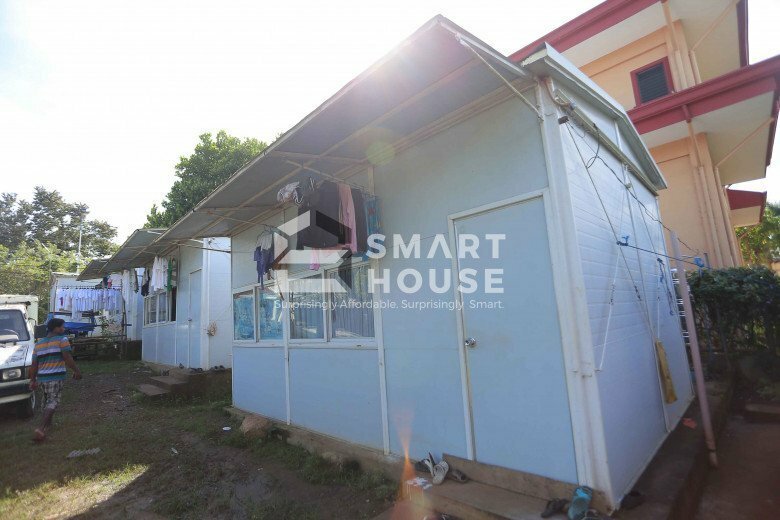 Best uses for Standard Prefabs include site offices, barracks, canteens, temporary facilities, dormitories, classrooms, clinics, guard houses, showrooms, shops, warehouses, low-cost housing, factories, and vacation houses.